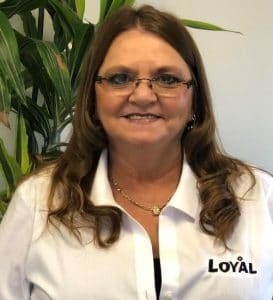 Loyal is a family owned and locally operated business that began in 1979 with a vision of being the first restroom service to do more than just provide paper and soap products. 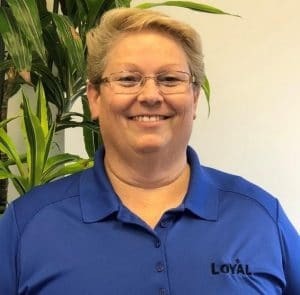 By 1984 Loyal had expanded its network of satisfied customers and moved into a small facility in Springfield, Virginia. 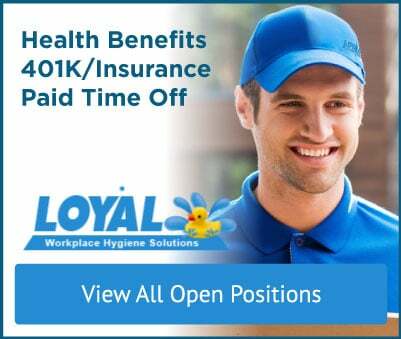 The Loyal team continued growing and was regularly providing service throughout the D.M.V. (D.C., Maryland, Virginia). 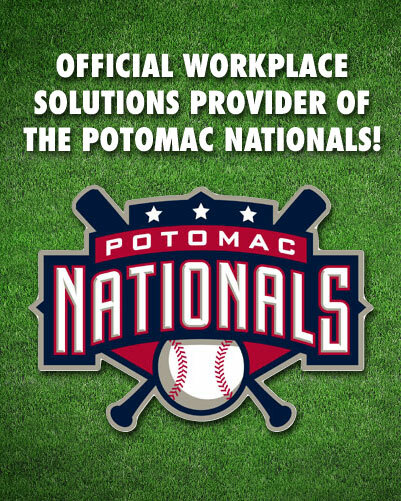 In 2002, Loyal purchased its current facility in Manassas, Virginia and continues to expand its services, employee team, and customer base. 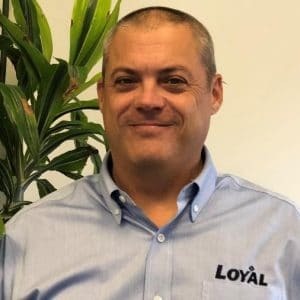 Today, Loyal focuses on providing a personalized approach to business. We are committed to providing outstanding customer service 7 days a week, 365 days a year. Simply put, we’re there for you when you need us. 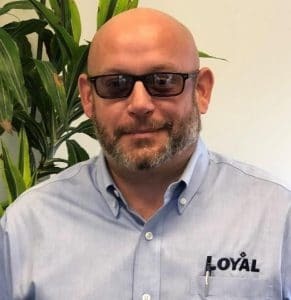 Loyal’s General Manager since 2004, Tim has more than 30 years of experience in the uniform and linen industry, and holds a Bachelor’s in Business Administration from James Madison University. When not at the office, he loves spending time with his family and rescued greyhounds. Jamie grew up in Iowa, and now resides in Prince William County. She’s been providing dedicated service to Loyal customers since 2014. She loves to fish and play cards and dominoes. In her spare time, she volunteers with cat rescue groups. 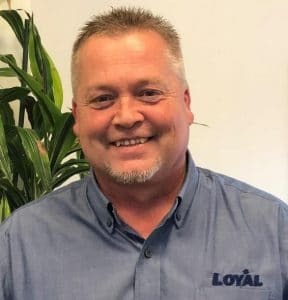 Tim has been an essential member of the Loyal family for over 25 years, helping to shape the trajectory of our company. 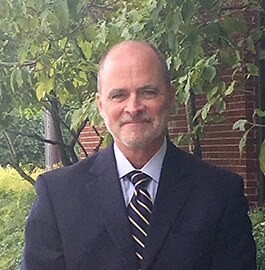 He holds a Bachelor’s from Lynchburg University and a Master’s from University of Virginia. 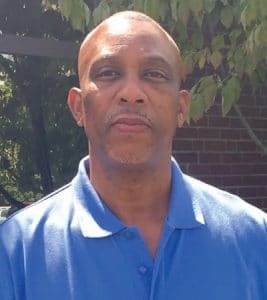 He loves reading, sports and history, as well as spending time with his wife of 25 years and their two daughters. Johnny started his professional life as a semi-pro baseball player. 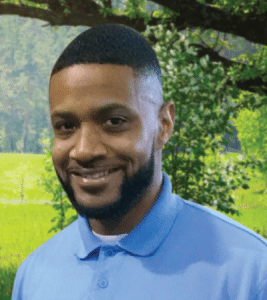 Luckily, he is a superstar at what he calls “Plan B.” Johnny, who’s been with Loyal since 2014, has spent nearly 10 years as a heavy hitter in sales, account management and customer service. He loves rooting for all the D.C. area home teams, volunteer coaching and raising his two daughters with his wife of 20+ years. A Michigan native, Brent is a graduate of Grand Valley State University and a fan of any team from his home state. Harvey, who studied at Virginia Tech, began his career with Loyal in 2010. He loves soccer, which he has coached for 17 years. Apparently it runs in the family--all five of his children play Dad’s favorite sport. A huge sports fan, Jamal has been with Loyal for five years. He loves relaxing with family and friends. David, who has been married for over 20 years with children, came onboard at Loyal in May 2015. He loves to play poker and watch sports--go Vikings! Dedicated mother of 3 daughters. Born and raised in Fairfax County, go Atoms, but has resided in Fauquier County since 2001. In her spare time, she loves spending time with her family and friends, having bon-fires and quiet evenings in the country. And soon to be proud grandmother. 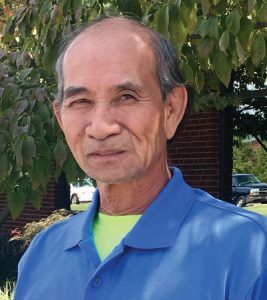 Since 2015, Barry has been making sure that products are properly stored and transported to Loyal customers throughout Northern Virginia, from where he hails. He loves helping his daughters Sarah and Mallory to pursue their interests. 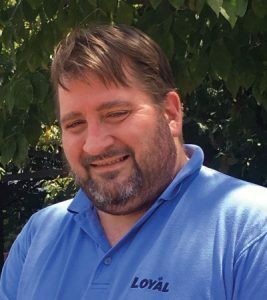 Michael has worked in the Loyal warehouse since 2014. He loves playing and watching sports, especially when his favorite teams, the Raiders and Lakers, are playing. 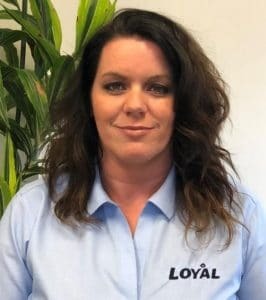 Thanh has worked for Loyal since 2002. He loves going to visit his family in Vietnam. Sheri has 24 years in Consultative Sales, 6 years Sales Training experience and 2 years Sales Management. A Michigan native, Sheri is a die hard Detroit sports fan. When she is not working she is busy raising her 4 very energetic boys. She enjoys traveling and being surrounded by her family and friends. 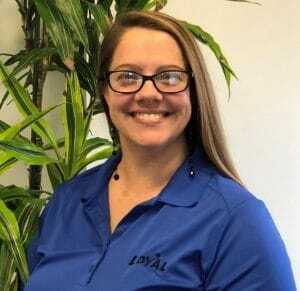 Kathi, has spent nearly 25 years as a top performer in sales, account management and customer service, she currently covers the Fairfax county territory. In her spare time you can find Kathi on the lake fishing or four wheeling with her husband of 33 years. Kathi loves talking and helping customer to find the best solution for their Business. 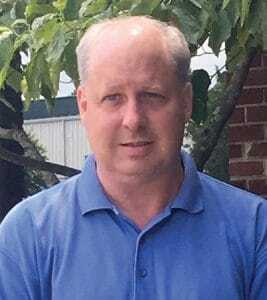 A Pennsylvania native, Bill has 24 years in sales and sales management. He is a father of three boys and loves spending time with his family. He enjoys cooking, football and hanging out in the NOVA area. 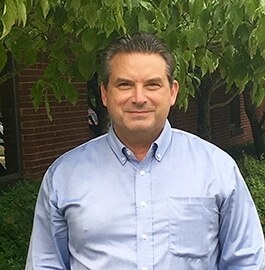 A Rhode Island native, Paul has 20 years’ experience in Sales and Sales Management. Paul spent 9 years in the U.S. Army serving his country both in the United States and abroad. 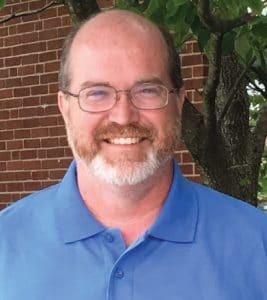 He has resided in the Fredericksburg/Stafford area for nearly 20 years and currently covers Prince William, Stafford, Fredericksburg City and Spotsylvania counties. 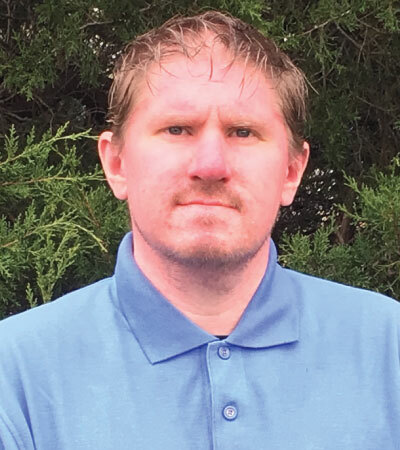 When not at work he enjoys rooting for all New England sports teams east of the Connecticut River, cooking for his family and spending time at the beach. 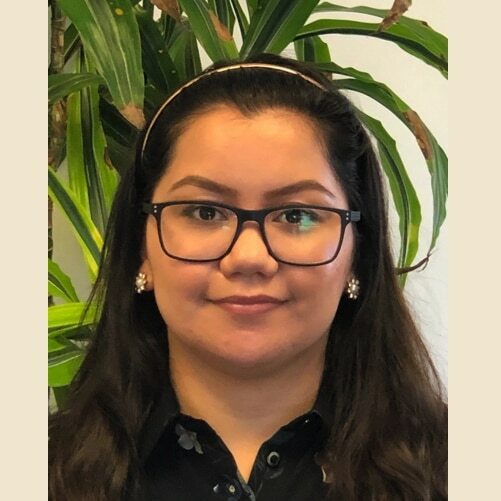 Andrea, born in Manassas and raised in the suburbs of Nokesville VA. Andrea grew up with chickens, goats, ducks and rabbits. She enjoys the outdoors and the beautiful nature. She enjoys to spend time with family and friends. She loves to vacation in Mexico and also visit her family.